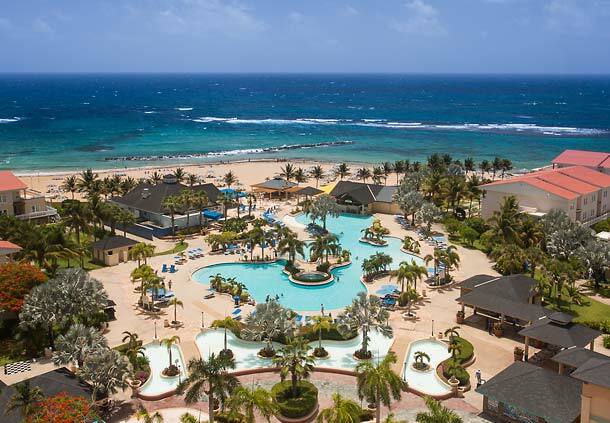 Intoxicating natural beauty, sunny skies, warm waters, and white sandy beaches combine to make St. Kitts & Nevis one of the most seductive spots in the Caribbean. From the tee, look east toward an endless sea. To the north, a dormant volcano is coated with a rich coat of tropical foliage. Few sounds permeate the setting, save for the soft rush of the perpetual surf. This is the sport of golf on St. Kitts. 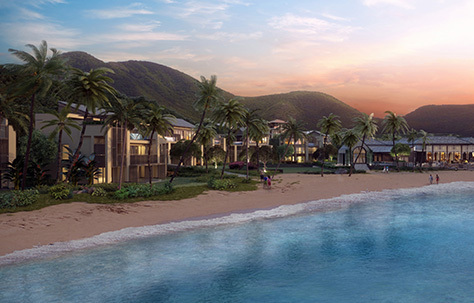 With wonderful resorts and championship golf, St. Kitts & Nevis is your next golf destination. Come and enjoy the Caribbean's newest and most exciting golf spot! 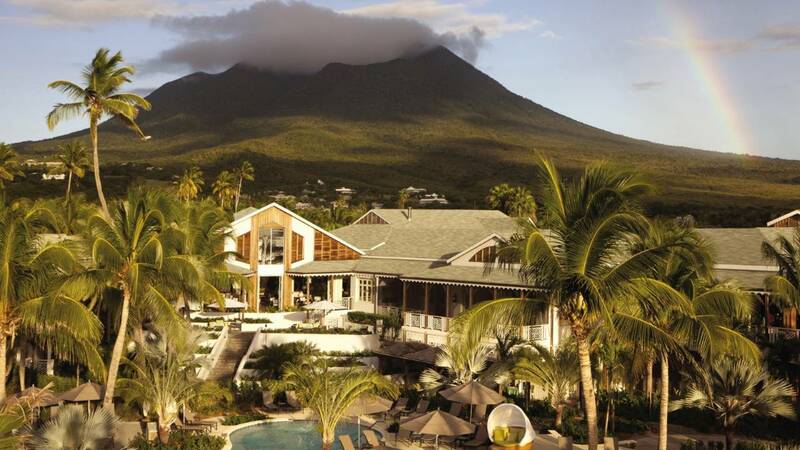 Plan your next golf trip and enjoy St Kitts and Nevis. Perfect for your next buddies trip, couples retreat, club trip, or girls getaway! 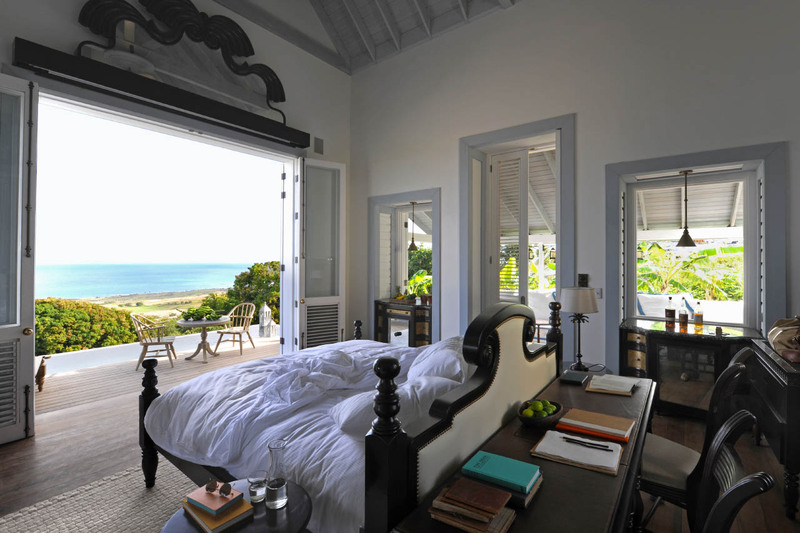 Plan your next vacation to St. Kitts and Nevis! 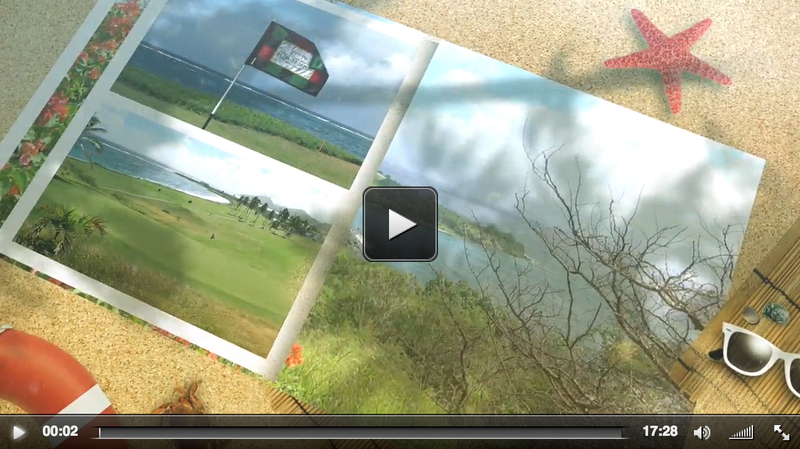 Find new and exciting updates on St. Kitts and Nevis golf opportunities.